The Iliad Group is a major player in the French market of telecommunications and Internet access. Founded in 1991 by Xavier Niel, the group is currently planning its entry into the mobile and wireless internet service market in Italy. 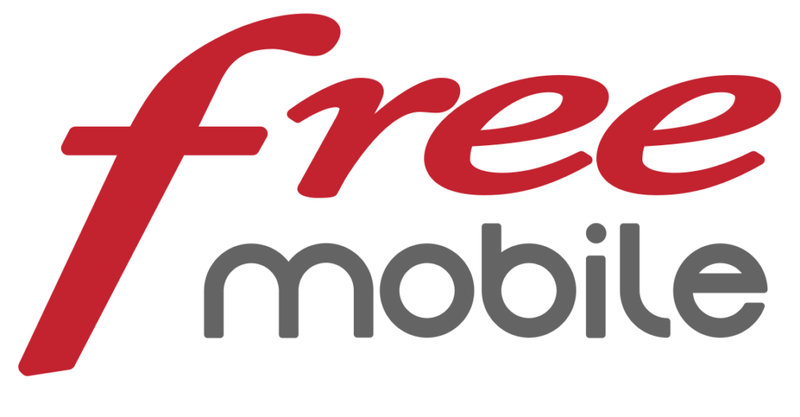 In 2012, Free entered the French market with two main gammas of services: the first one is Free mobile (mobile services) and the second one is Free (fixed internet services). Free mobile hustled the French carrier market with its super competitive prices, offering services with a starting price of 2€/month. The strategy of Free mobile on the French mobile service market is to offer low-cost services, targeting the non-technophile part of the population. Customers of Free mobile are looking for low-cost services and don’t have high expectations about service quality. Free mobile redistributed the cards among the bigger players in the market such as Orange, SFR and Bouygues Telecom, but is not guaranteeing the same level of performance. For example, Free mobile doesn’t cover all the French territory, like its competitors that cover between 90 and 95% of the French territory. Regarding internet access, Free has a completely different approach and targets another part of the French market. Free entered the fixed internet market without broken prices, following its competitors but playing on a high quality of technical and ergonomic services. Free is recognized as one of the best wireless internet providers with its “freebox”. Free owned 14.2% of the market share in France in 2016, and is in the third position, behind Orange and SFR. The website Tom’s guide selected the “Freebox” as the best price-quality offer in January 2017. To enter the Italian market, the group Iliad signed an agreement with the two groups Hutchison (H3G) and Vimpelcom (Wind) to acquire frequencies and antennas in order to become the fourth mobile carrier in Italy. This agreement plans a portfolio transfer of 3G and 4G frequencies, a roaming agreement 2G, 3G and 4G for five years on the network and a RAN sharing of rural zones with HG3/Wind. Xavier Niel hopes to conquer 15% of the Italian mobile services market within the next years. The entry of Free in the Italian market will be the first venture outside the French territory for the group Iliad. However, the group is confident about its future success, ensuring that they need only 10% of market share to be profitable. About its commercial strategy, the group could bet on a quadruple offer (internet, TV, fixed line, and mobile service). This kind of offer is not really developed in the Italian market. In Italy, the lowest mobile service offer has a price of 7€/month and an average of 9€/month. Although these low prices compare to the European average, Free mobile could still break into a part of the Italian market with its 2€/month offer. Last but not least, Italy is a country where people call more than they use the internet, which is good news for Free mobile since it offers unlimited call for 19.99€/month. Xavier Niel has big projects and isn’t only looking for business opportunities in the Italian market. In fact, he is also looking for new opportunities within the UK and Switzerland markets.